Robert Edward Kennedy received his formal art training at the Rhode Island School of Design where he studied painting and illustration. 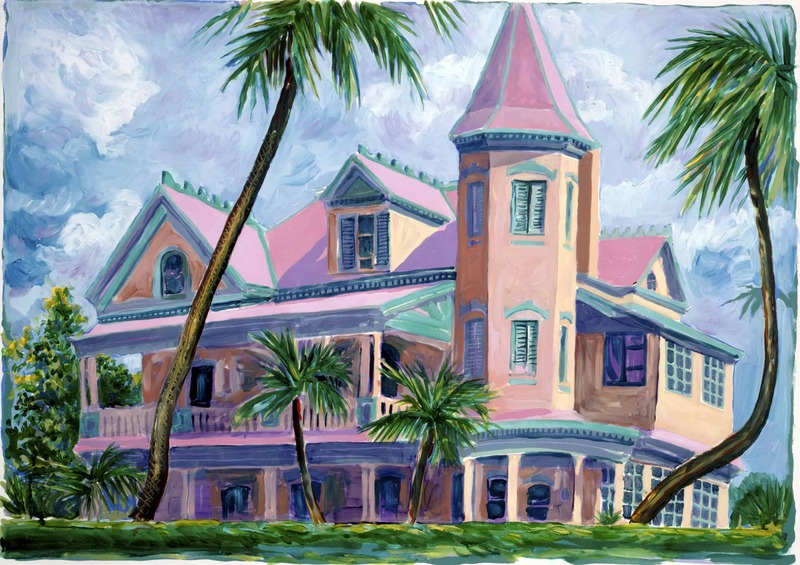 A native of Boston, Kennedy has gathered inspiration and experience traveling throughout the Caribbean, Mexico, and Florida with his sketchbook and watercolors. 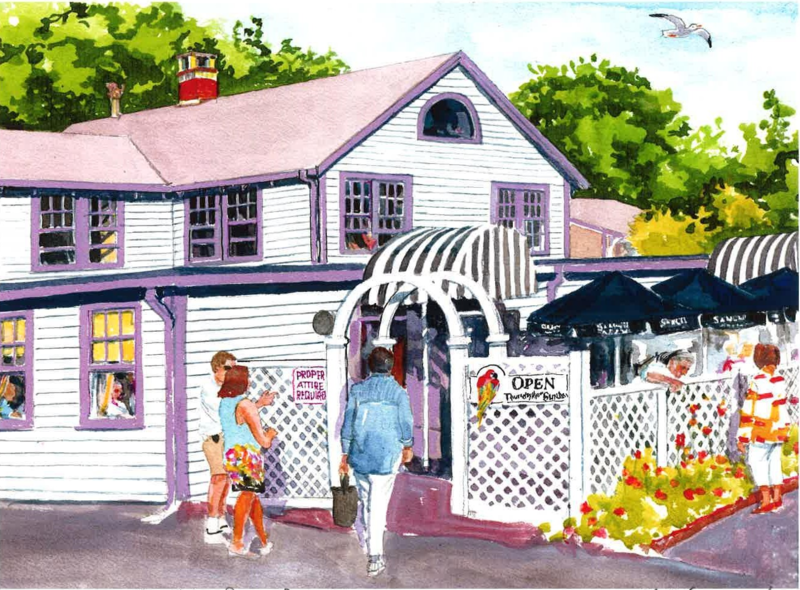 His drawings and paintings provide a historical record characteristic of the streets and waterfront (including a variety of popular pubs and personalities) of some of the most colorful areas in America. Over the years, Kennedy's meticulous and classic art, with his heartwarming flair, has increased in popularity worldwide. Today, he is considered to be one of the top-selling artists in America. The Kennedy brothers opened the first studio in a 19th-century stable on Beacon Hill, Boston, in 1968. By the mid-80's, there were 37 Kennedy Studios from Kennebunkport to Key West. 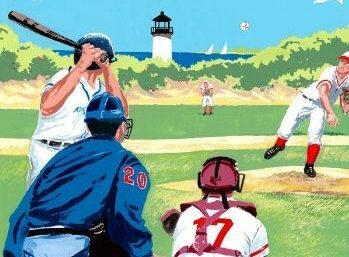 Bob Kennedy's role was to provide hundreds of drawings and watercolors of the streets and waterfronts (and pubs) representing some of the most popular landmarks of East Coast locations. Bob first coined the term "giclee" to describe the cutting-edge advancements in computer-assisted inkjet fine art reproduction in 1995 as opposed to offset lithography which had been the only other color printing at that time. These images are available as reasonably priced limited-edition giclee prints and posters. Our images are categorized by location and available at wholesale to the trade.